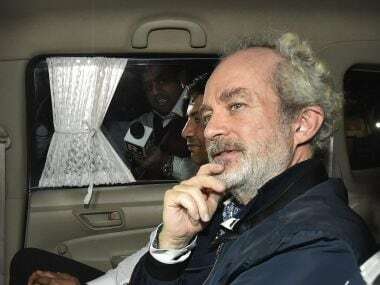 New Delhi: Christian Michel, the alleged middleman arrested in the AgustaWestland VVIP choppers deal case, is understood to have identified the initials "AP" as Ahmed Patel in a chargesheet filed by the Enforcement Directorate (ED) before a court on Thursday. 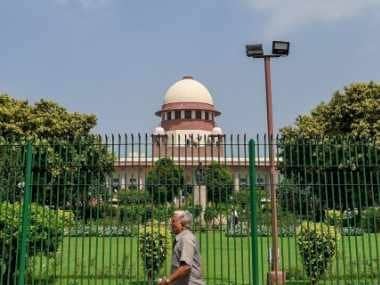 The agency, in its supplementary chargesheet filed under the Prevention of Money Laundering Act (PMLA), said: "a part of kickback was paid to defence officials, bureaucrats, mediapersons and important political persons of the ruling party" when the deal was being struck. 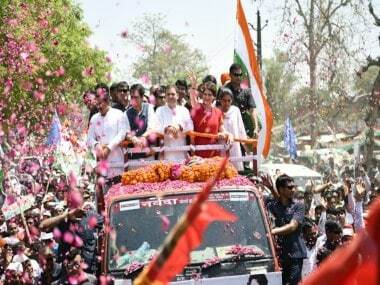 The chargesheet said according to the "budget sheet, 30 million euros were paid to Air Force officers, bureaucrats and politicians" to swing the deal in the favour of AgustaWestland for purchasing the choppers to ferry VVIPs across the country. "Christian Michel James has further disclosed various abbreviations used in the budget sheet, which contains the details of the payments made to Air Force officials, bureaucrats and political persons. "The recipients of the kickback include several categories of persons namely Air Force officials, bureaucrats including defence ministry officials and top political leaders of the then ruling party. As per Christian Michel James, 'AP' means Ahmed Patel and 'Fam' means Family," the ED said. At another place in the chargesheet, Michel said, "I cannot say what Haschke was thinking. As a guess, I would think he was talking about Ahmed Patel." Regarding "Fam", he said it "could mean family". While the identity of the said Ahmed Patel is not clear, it is understood that it refers to the senior Congress leader. The veteran leader has not been named in the PMLA FIR of the case. In the same chargesheet, Rajiv Saxena, another accused arrested in the case, has been quoted by the ED as saying that "AP" was a "reference" to Ahmed Patel. Patel in the past has denied any wrongdoing in the case. The ED said the kickback paid by the Anglo-Italian firm in the case was "at least about 12 percent of the contract amount" and around 70 million euros were paid through the two middlemen involved in the case — Michel and Guido Haschke. It added that this was an "undisputed fact" that the two middlemen had received kickbacks worth 70 million euros. The agency said this fact could be corroborated with the receipt of kickbacks in the bank accounts of companies "controlled and beneficially owned" by Michel and Haschke. It said the company "enlisted" the two as agents for the VVIP choppers deal in India as it wanted to promote its product and ensure that it became a frontrunner to bag the deal. The central probe agency, in its 3,000-page supplementary chargesheet with 52 main pages, also named David Syms, Michel's alleged business partner, and two firms owned by them — Global Trade and Commerce Ltd and Global Services FZE — as accused. 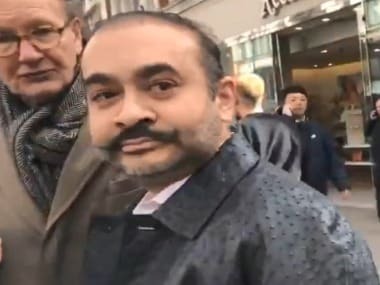 In its first chargesheet filed against Michel in June 2016, the ED had alleged that he and others had received 30 million euros (about Rs 225 crore) from AgustaWestland. 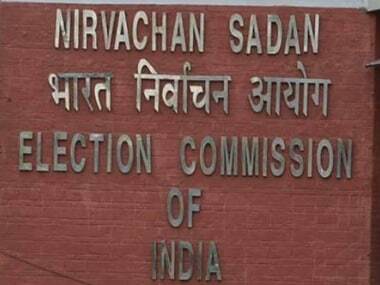 Special Judge Arvind Kumar said he would decide on whether to take cognisance of the ED's supplementary chargesheet and summon the accused on 6 April.